Spinal disc problems can cause a considerable amount of back pain that can interfere with day-to-day activities. 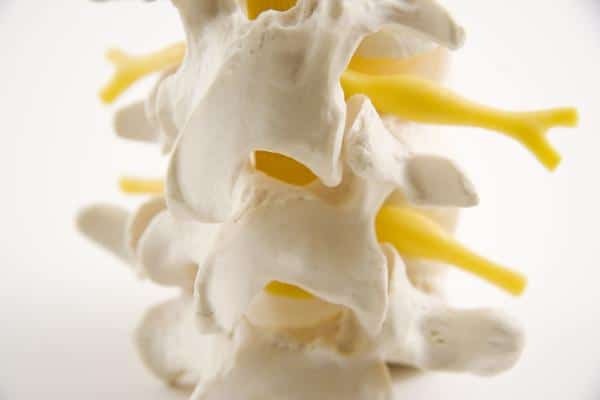 Our Boca Raton chiropractor, Dr. Allan Dellabella D.C., provides treatment that can help relieve pain caused by spinal disc injuries or other damage. These are some common types of spinal disc problems that chiropractic care can help treat. Bulging discs occur when a disc bulges or sticks out of its normal space between vertebrae. The outer layer or cartilage that makes up the disc is typically the part that bulges. This spinal disc problem usually occurs due to wear and tear as people age. Bulging discs do not always cause noticeable symptoms, but they can when they press on the spinal cord. Common symptoms of bulging discs include pain in the affected area, as well as tingling or muscle weakness. These symptoms usually start out as mild and become worse over time. Disc herniations, also known as ruptured or slipped discs, occur when one or more cracks develop in a spinal disc’s outer layer of cartilage. When this happens, the inner layer of cartilage, which is much softer, is pushed outside the disc. Herniated discs often develop as part of the aging process as spinal discs become less flexible and more likely to tear. 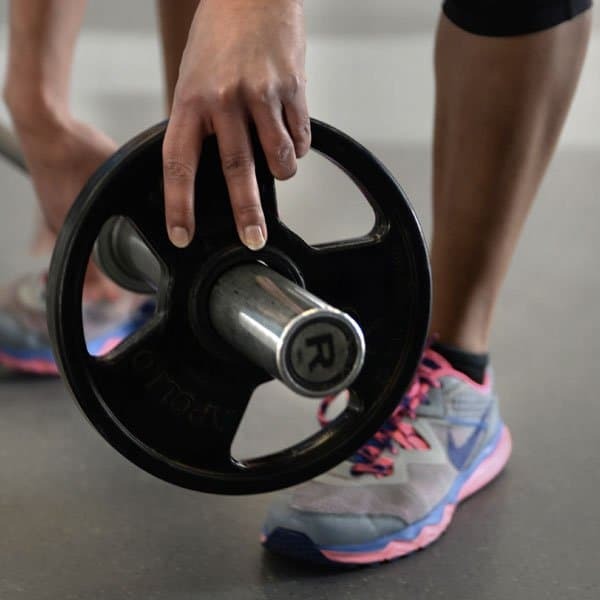 The common signs of disc herniations include pain in lower back and leg on the affected side or pain in the upper back and neck, as well as the arm and shoulder on the affected side. Other symptoms include numbness and muscle weakness. 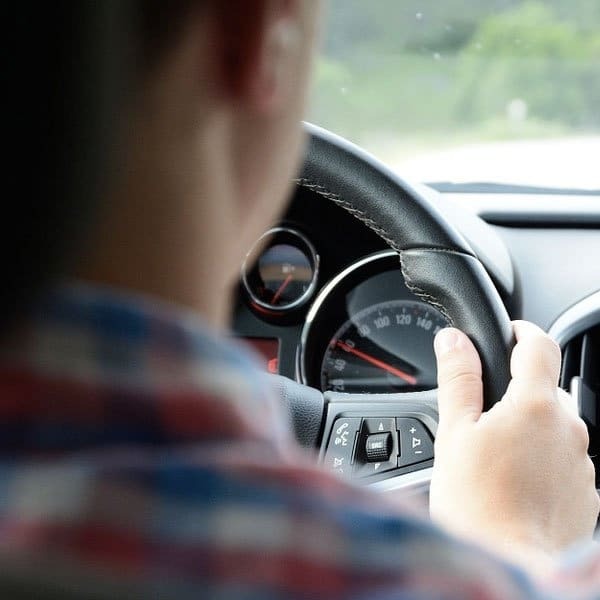 Auto injuries can cause spinal disc problems in the lower, mid or upper back and neck area. One of the most common types of injuries that occur is whiplash, which happens when the neck is snapped back suddenly. This can cause misalignment in the upper part of the spine, leading to severe pain and stiffness that can make it hard to move. Other symptoms can also occur, including headaches, fatigue and weakness. 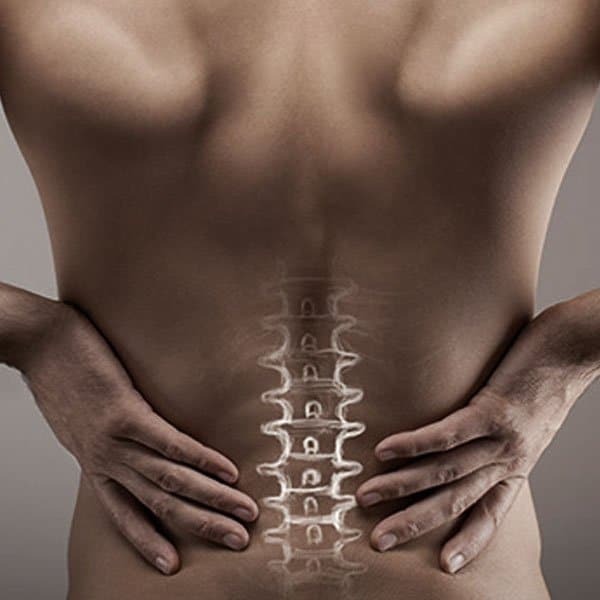 Our Boca Raton chiropractor uses a chiropractic method known as Cox Technic to treat pain caused by bulging discs. This technique can also be used to minimize pain caused by herniated discs, although it does not treat this condition. Cox Technic involves using gentle spinal adjustments in key areas of the back in order to relieve pain in the lower back and mid back, as well as pain in the shoulders, hips and neck. These adjustments are done on a special Cox Table that has movable sections, which makes it possible to flex the spine comfortably in different directions. This technique relieves pressure on the spinal system and brings it into alignment, which helps ease pain and stiffness associated with spinal disc problems. If you have a spinal disc problem, please contact Shadowood Chiropractic Center at 561-488-4000 for an appointment with our Boca Raton chiropractor.